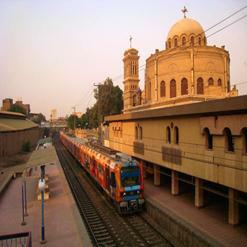 The Coptic Museum is probably one of the most interesting museums to visit in Cairo which houses the world's largest collection of Coptic art. 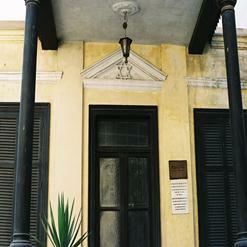 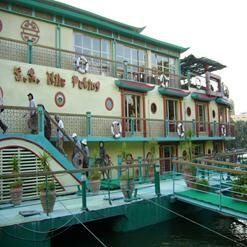 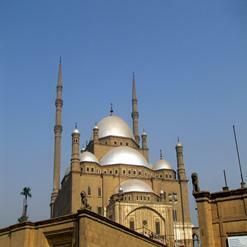 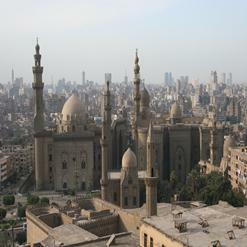 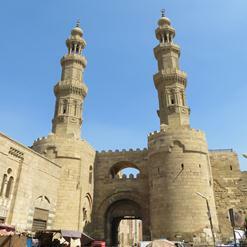 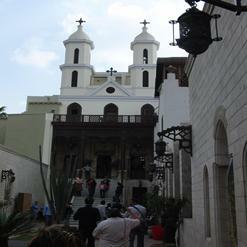 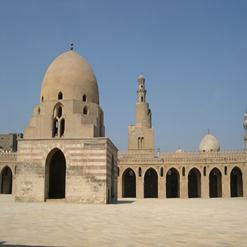 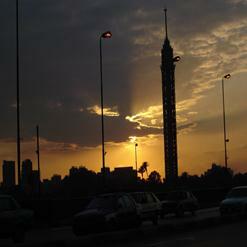 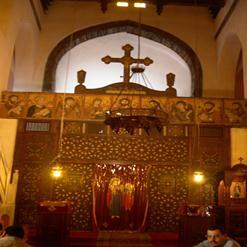 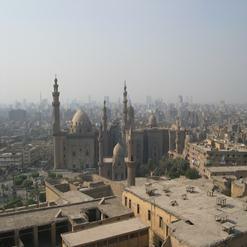 It was founded in 1908 by Marcus Simaika Pasha to house Coptic antiquities. 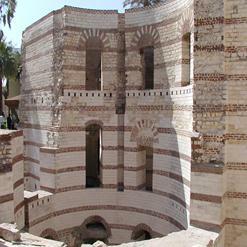 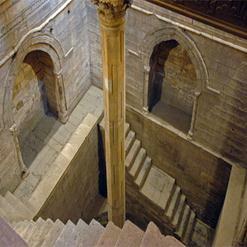 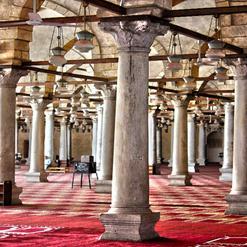 Located inside the ruins of the Roman Babylon Fort in Coptic Cairo Center, the Coptic monuments display a rich mixture of Greek, Roman, Egyptian, Byzantine and Ottoman traditions, linking ancient and Islamic Egypt. 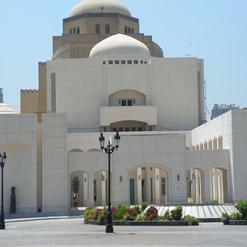 The museum also houses wonderful examples of paintings and textiles, metal, glass, wood and ivory craftsmanship, Nag Hammadi documents, and early copies of Gnostic-Christian writings like the Gospel of Thomas.